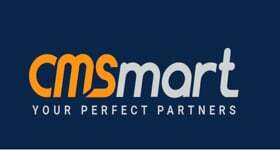 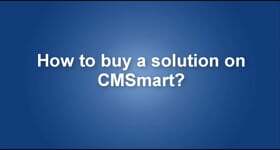 How to buy solution on Cmsmart? 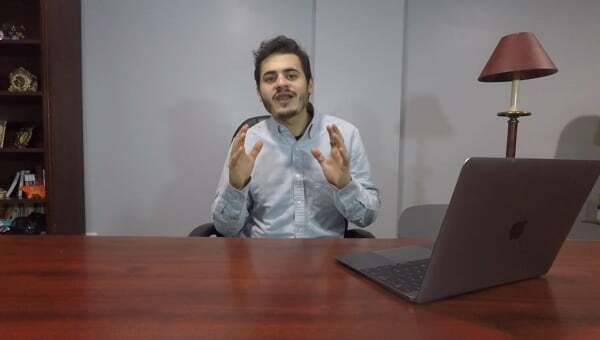 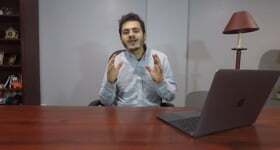 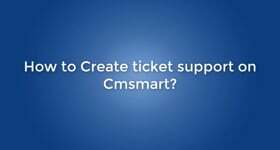 How to find out about a solution on Cmsmart? 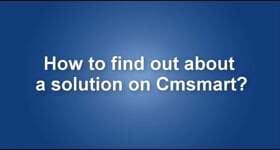 How to Disover a Solution on Cmsmart.net? 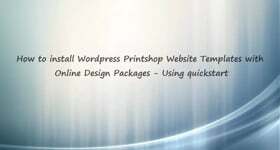 How to configure our powerful theme option of Printshop? 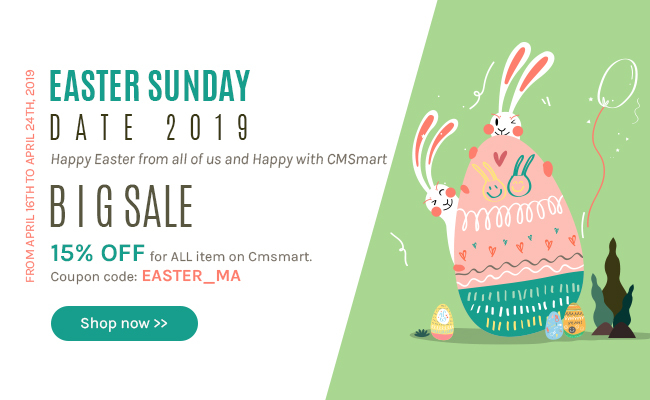 How to configure our powerful core theme of Printcart?